This prize recognises the time, dedication and efforts that Europeans invested in nature protection. 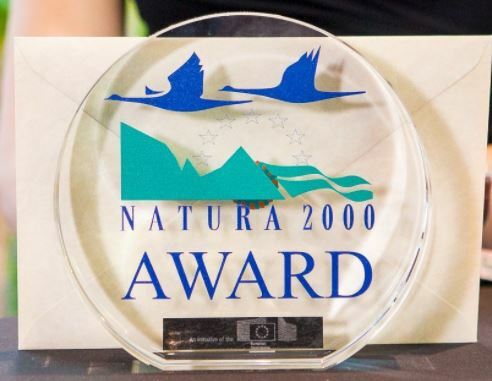 The Award aims to raise awareness about Natura 2000 and the role it plays for safeguarding our natural heritage and in promoting social and economic wellbeing. Twenty-five finalitsts from seventeen european countries have been selected out of seventy five eligible applications. The finalists are distributed in five categories: conservation, socio-economic benefits, communication, reconciling interests/perceptions and Cross-Border Cooperation and Networking and will be asessed by an independent jury. The winners will be announced at the high level Ceremony on 17 May in Brussels. 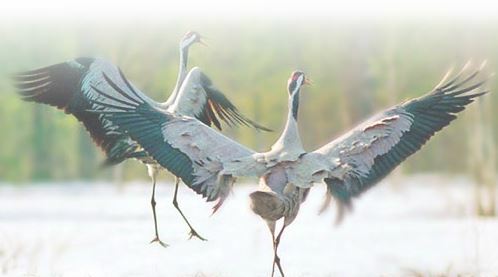 Natura 2000 is the largest network of protected areas in the world. It offers a haven to Europe's most valuable and threatened species and habitats and have as a main task to preserve the biodiversity. The public vote to selecte the winner of the European Citizen's Award is now open. In addition to the five category winners, people can vote online for their favourite finalist application. The finalist receiving the most votes will be rewarded with the European Citizens' Award. The public vote is open until 22 april.